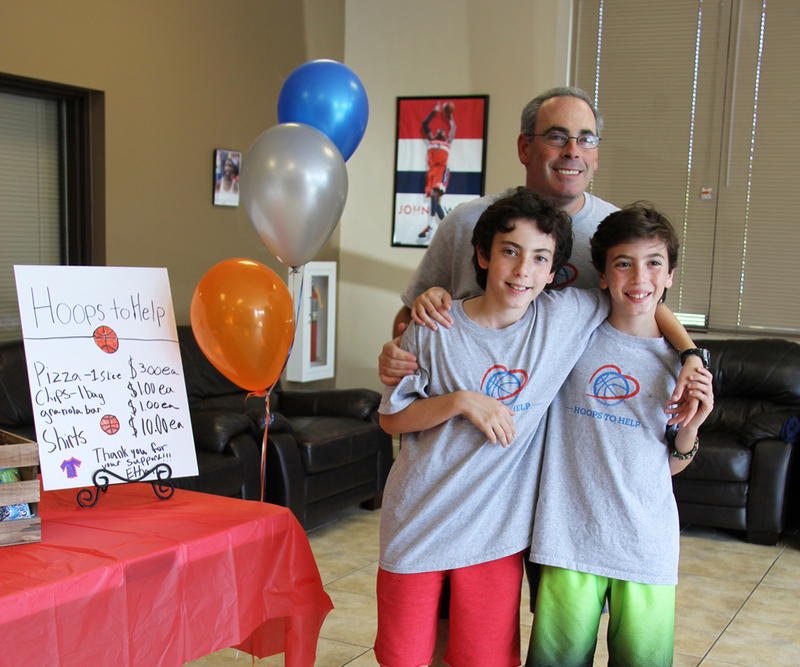 Touching Heart teamed up with Ethan Grossman and his family for Hoops to Help – an afternoon of basketball games, silent auction bidding, good food, and lots of raffle prizes! Funds raised provided supplies for local children in foster care and community shelters. See Hoops to Help pictures here!